JASPER -- A Jasper man is in jail following an accident Tuesday afternoon. Police say 36-year-old Aaron Schwartz was high and drunk when he flipped his vehicle on Mill Street near Streicher Construction just before 1:30 Tuesday afternoon. Witnesses say the suspect climbed out of the vehicle and fled on foot. Officers found him a short time later at the Camelot Inn where he ran from officers but was eventually caught. 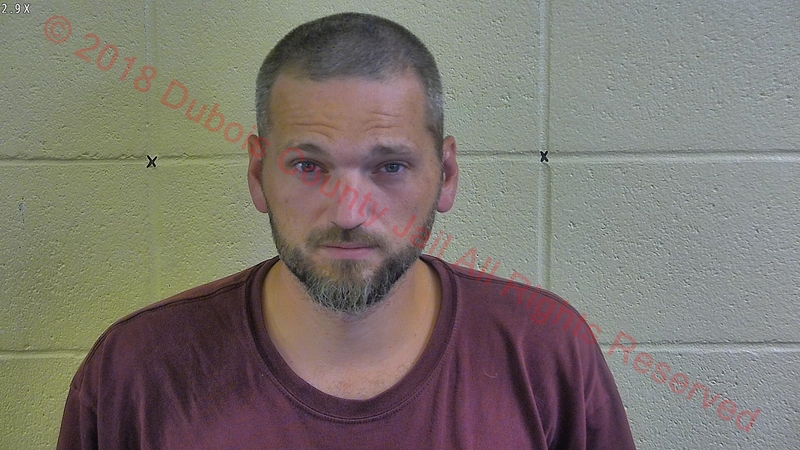 Schwartz is charged with OWI with the Presence of TCH and Meth as well, Leaving the Scene and Resisting Law Enforcement.